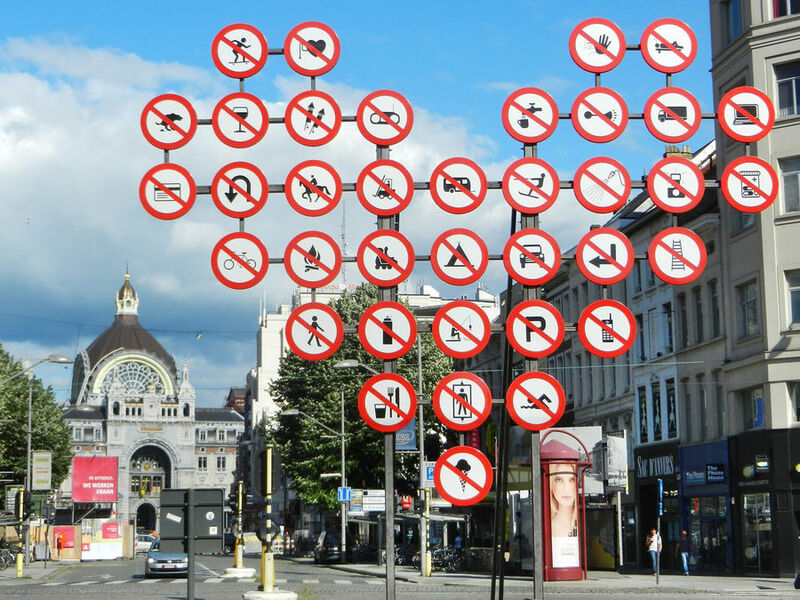 Antwerp (Antwerpen in Dutch, Anvers in French) is one of Europe's finest once-drab, now-reborn "second cities," where a focus on heavy industry has been supplanted by an edgy, creative spirit of rejuvenation. 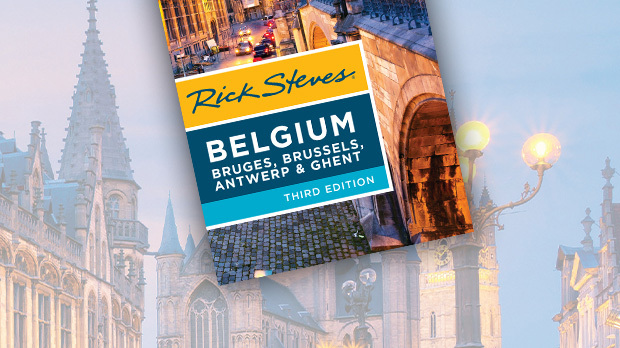 It's the biggest city and de facto capital of Flanders, with an illustrious history: Once Europe's most important trading city, and later the hometown of Peter Paul Rubens, it was destroyed by World War II, and then reborn. Today it's a center for avant-garde fashion, boasting a funky urbanity, a soaring cathedral, and a collection of top-tier museums. 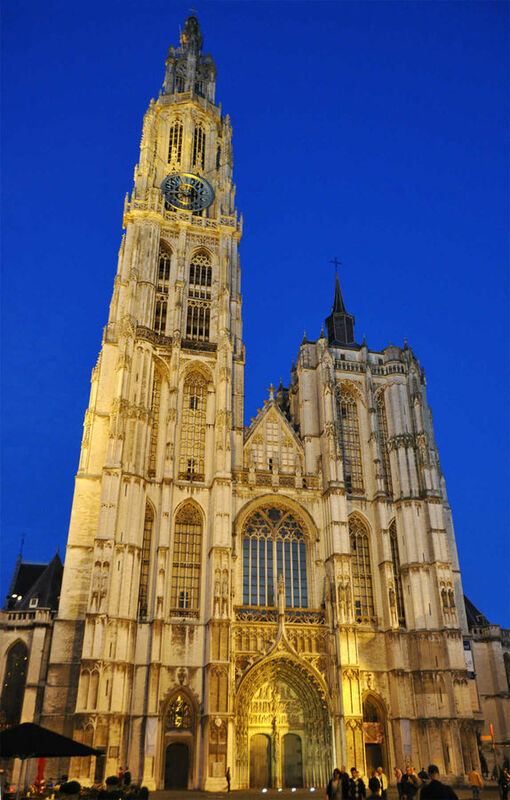 And yet, Antwerp is equally enjoyable without a sightseeing agenda, offering fun-to-explore neighborhoods, abundant al fresco café tables, and an inviting main market square with a carillon that jingles the hour. ▲▲ Rubens House The richly decorated home, studio, and garden of Peter Paul Rubens, with a few of his paintings to boot. ▲▲ Cathedral of Our Lady Cavernous church packed with fine artwork, including paintings by Rubens. ▲▲ Museum Plantin-Moretus Early printing presses, workshops, and memorabilia from Antwerp's Golden Age. 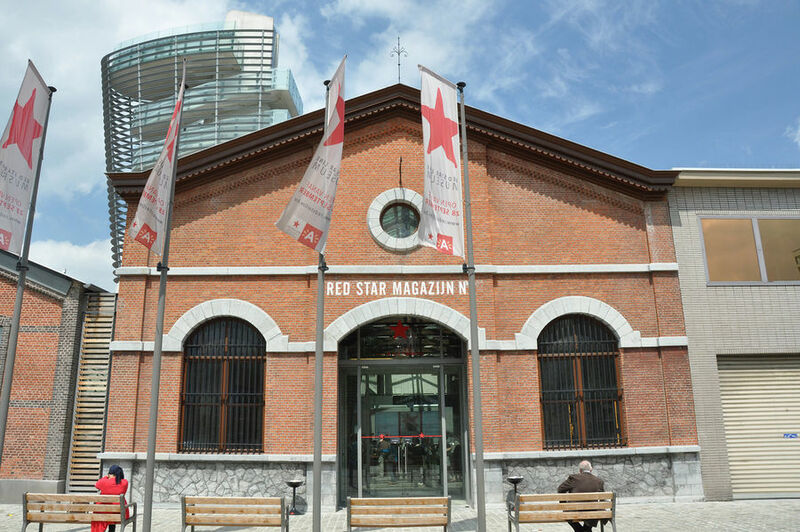 ▲▲ Red Star Line Museum Illustrates the "other end" of the Ellis Island experience, where emigrants were processed on their way to the New World. ▲ Rockox House Museum Aristocratic 17th-century home with impressive art, furniture, and delightful garden courtyard. ▲ ModeMuseum (MoMu) Rotating exhibits showcasing contemporary Belgian fashion and designers, and home of the Antwerp Fashion Academy. ▲ Museum aan de Stroom (MAS) Displays focusing on Antwerp's and Belgium's history of trade and cultural exchange — plus a rooftop viewpoint. Musical Instruments Museum Well-presented exhibits of instruments and old music manuscripts.